It's a small MOPAR world! Tom, tell Carsten, Larry said HI. I sold this car to him a few years ago, and we've been friends since. He hooked me up with Stewart from England who bought my Vitamin C 440-6 auto superbird (now in Holland I believe). That is correct. Stewart sold the car to Marck Harteveld in Holland. 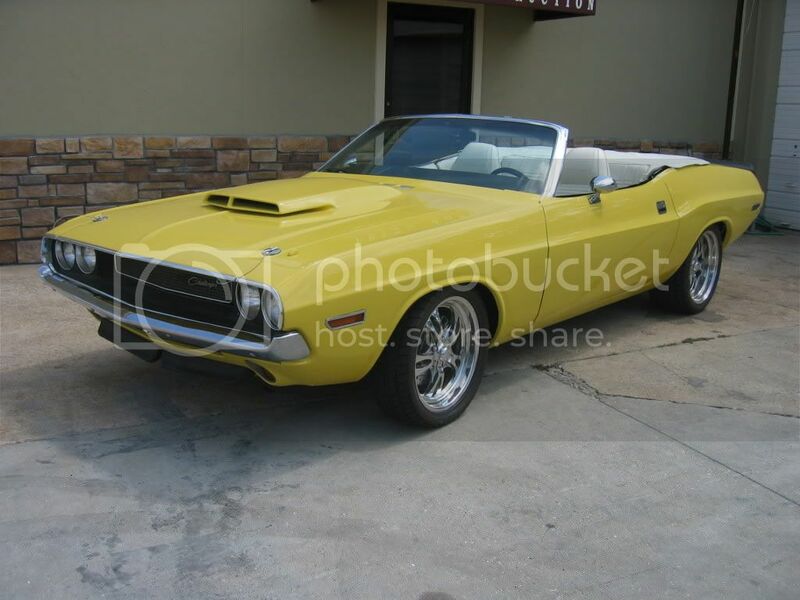 And on the same trip Stewart drove to Carsten and bought his 69 Hemi Superbee. Thanks for the info 340barracuda! I like to keep tabs on all my old cars. I remember Stewart buying Carstens superbee, I got Stewart the correct hemi valve covers for that car. Just a note to all the european and other non-usa members, if you ever need help with buying cars or parts in this country, let me know. I've been helping Carsten get stuff thru e-bay when the seller wont accept non-US bids, i act as a middle man. Just a note to all the european and other non-usa members, if you ever need help with buying cars or parts in this country, let me know. I've been helping Carsten get stuff thru e-bay when the seller wont accept non-US bids, i act as a middle man. Thank for your offer, Hemi71. Your superbird is in good hands. 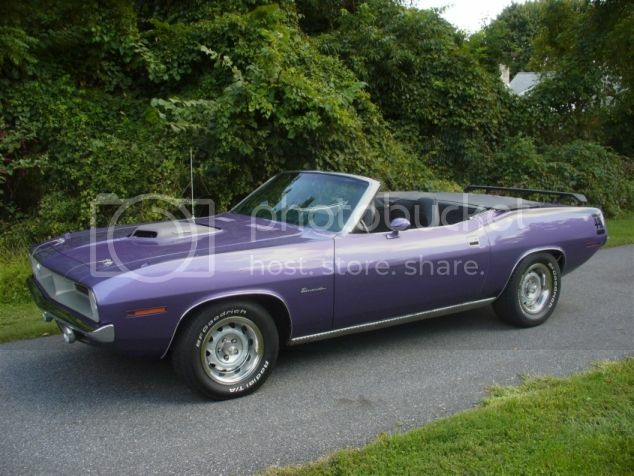 Here is a link to his site were you can find the superbird and other nice cars. it's amazing how popular and numerous american muscle is in europe! with the whole world wanting "our" cars...better get one while you can or keep the one you got!! !